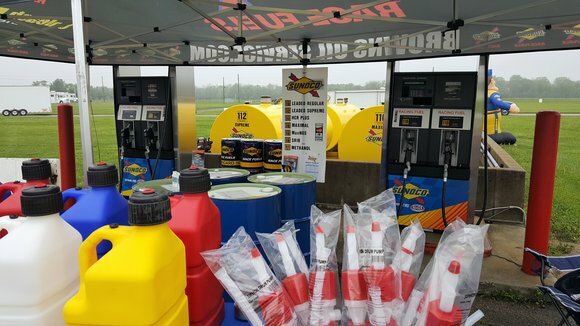 SUNOCO RACE FUELS are now available at the new self-serve fuel station at Lucas Oil Raceway. The system will except VISA, MASTERCARD and AMERICAN EXPRESS. Fuel will be available during open hours of the raceway and most scheduled events. Enter the Winner’s Circle with BROWN'S OIL SERVICE and Sunoco Race Fuels. 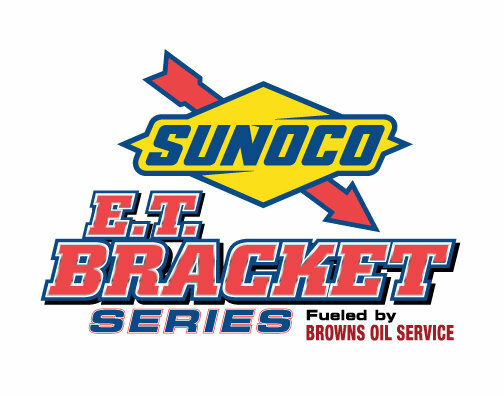 As the largest manufacturer and refiner of racing gasolines in the world, Sunoco has nearly five decades of winning performances. With an expanded product line, Sunoco offers drivers more choices than ever before. For the performance your engine is designed to deliver, consistently choose Sunoco Race Fuels. When it comes to competing successfully, choose the fuel that is synonymous with the Winner’s Circle. Choose Sunoco. 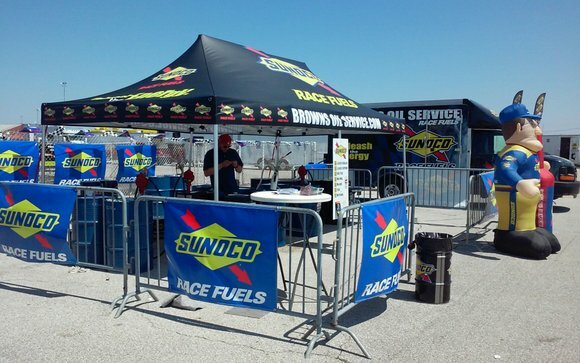 Brown's Oil Service is pleased to have Sunoco Racing Fuel now available through Cunningham Racing. Cunningham Racing & Repair Service offers a wide variety of services ranging from simple machine repair and routine maintenance, to more involved complete motor rebuilds. Our shop is equipped with a lathe, a mill, tubing bender, and many different types of welders and boring machines, and a host of other processes. For years we have worked on all types of ATVs, Dirt Bikes, Karts, TQ Midgets and Mini Sprints and with our certified trained technicians no job is too BIG! 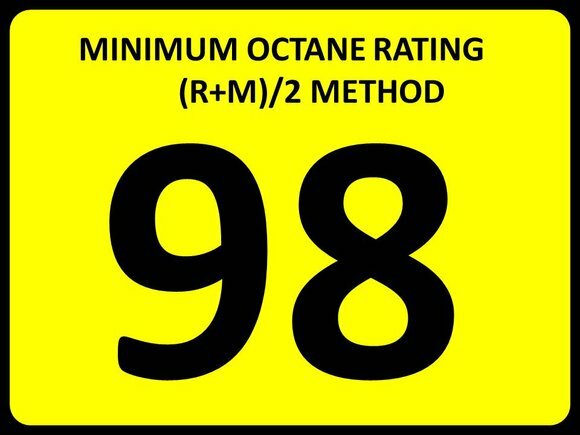 We are pleased to announce that Mud Motorsports now offers SUNOCO Racing Fuels. Be sure to stop in and talk to Josh Lane about the available products, including STANDARD 110 available in bulk (BYOC) "Bring Your Own Can!". Mud Motorsports offers tune-ups, repair, and maintenance on ATV's and Dirtbikes. If you live in the Martinsville area, they can help you. Mud Motorsports also carries the hottest new products. If you’re looking for the latest and the greatest dirt accessories, let Mud Motorsports help!